If cats could talk, they’d probably have a lot to say. They manage to tell us a lot without words and do a good job of getting what they want from us with their own mysterious ways of communicating. But can you imagine if they could talk like humans? We’d probably be in big trouble. Maybe it’s for the best that they can’t speak. 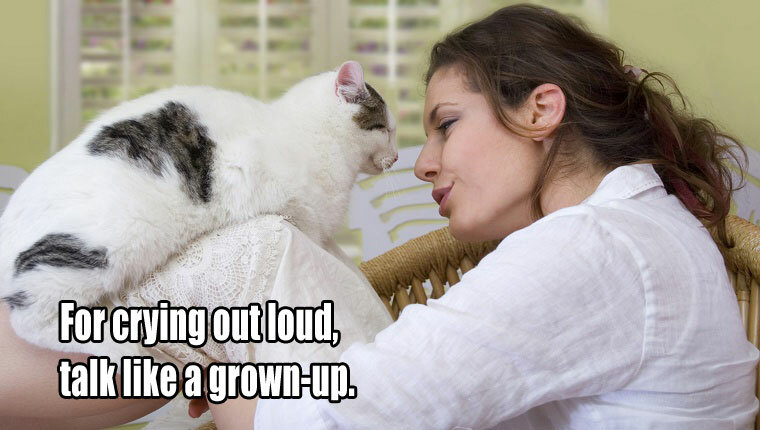 Here are 10 things your cat has been meaning to tell you, if only they could find the words. 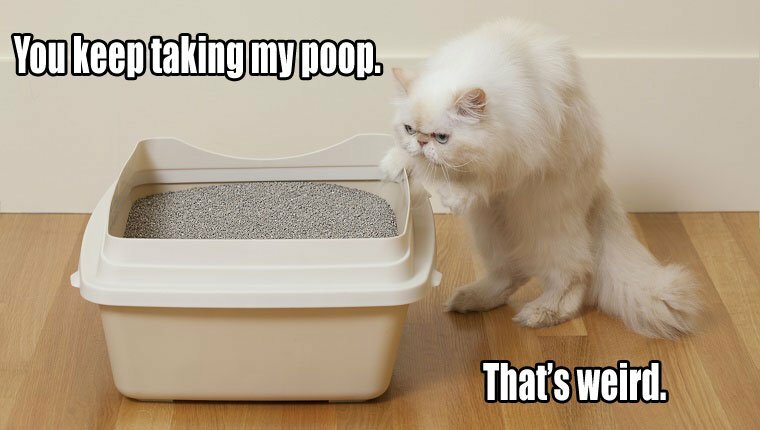 I’m sure your kitty appreciates a clean litter box, but your daily obsession with poop collection is just a bit odd, don’t you think? 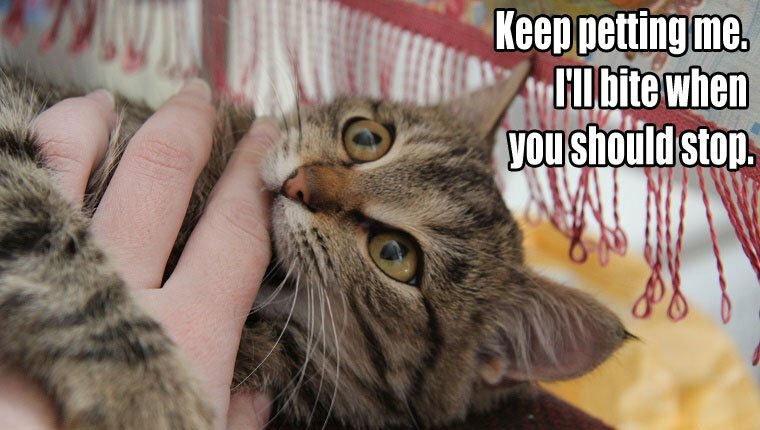 Even if your cat could just tell you to stop when they’ve had enough pets, what would be the fun in that? It’s better to keep up the element of surprise with a nice, quick nip to the fingers. 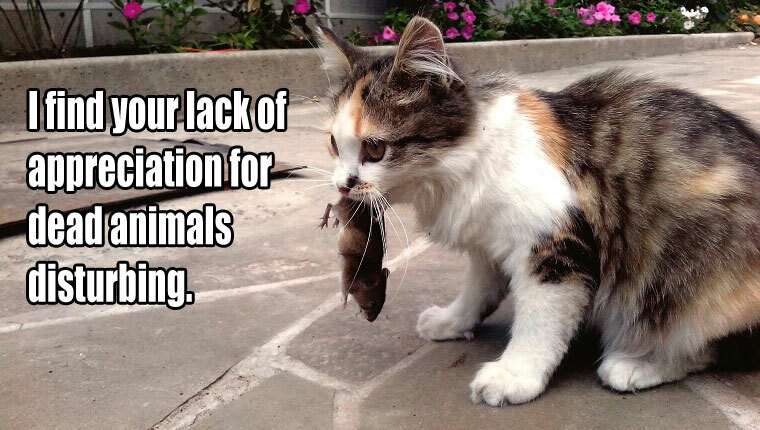 Your kitty works hard collecting dead animals for you, but you don’t seem to show these gifts the proper appreciation. This is most unusual for your cat. 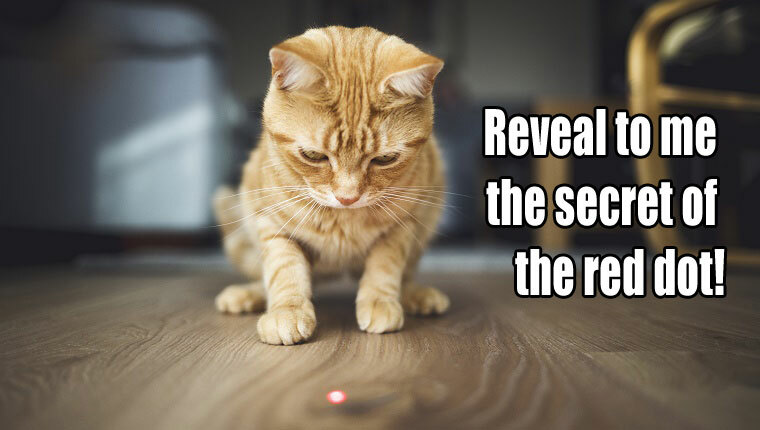 The red dot is mysterious and endlessly elusive. Surely your cat would have a lot of questions if they could only ask. Why can the strange, glowing, red spot never be caught? Cats can see how stressed we are with our silly human lives, and they know we could definitely use something to mellow out. 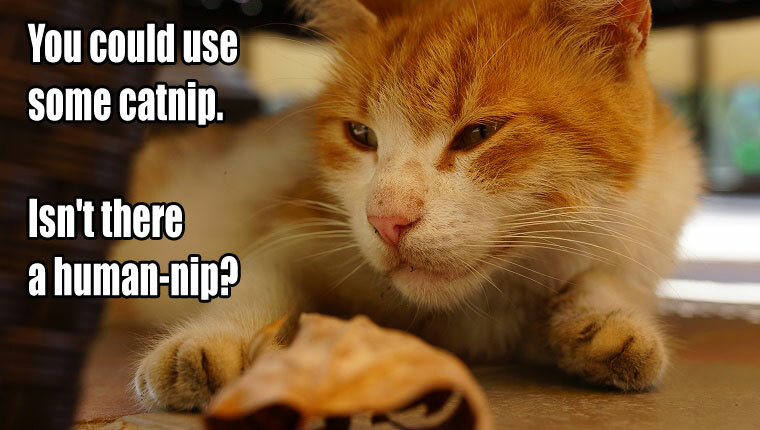 Unfortunately, catnip is for cats. What’s with all this talk about boyfriends and girlfriends? When you have a cat, you know who comes first in your life. 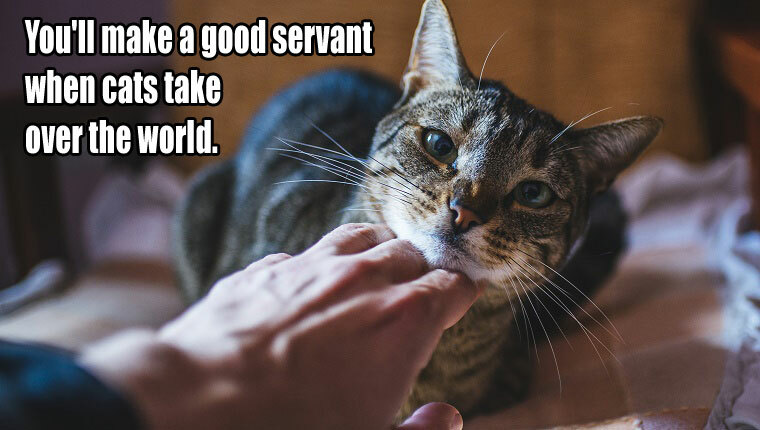 And your cat will never let you forget it. It doesn’t matter if you’re using the bathroom or trying to have a meal without eyes begging for a scrap, closing the doors is not acceptable for your cat. Prepare to have paws swatting at you from below. All of this baby talk has gotta stop. It’s really high-pitched and irritating, even for a cat. Kitties know when you’re condescending them, and they demand you cut it out. 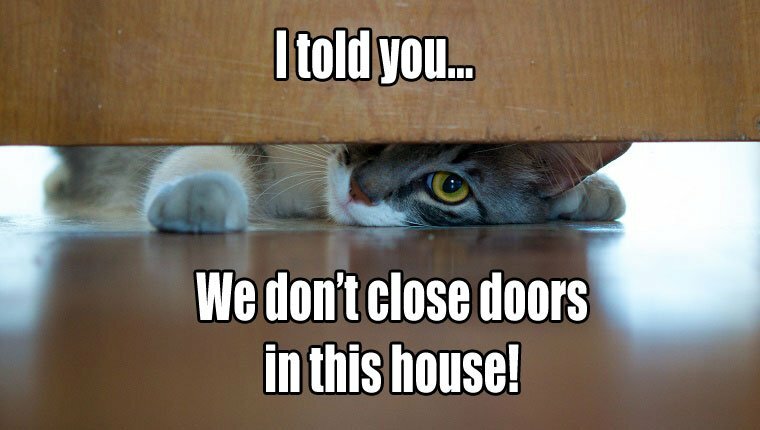 If you’ve ever wondered why your cat insists on knocking things over, maybe you should consider that your kitty is trying to help the energy flow in your living space. 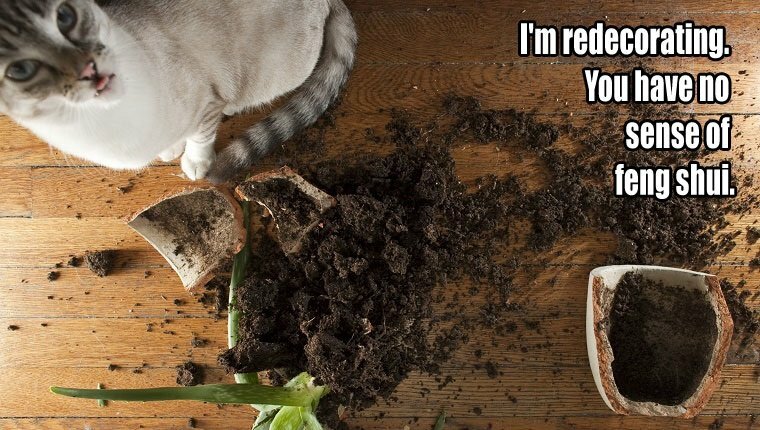 Cats are master redecorators. Now that cats can talk, it’s only a matter of time before they conquer us. But you’ve been a faithful servant so far, so there’s no reason you can’t continue your job for our new cat overlords. 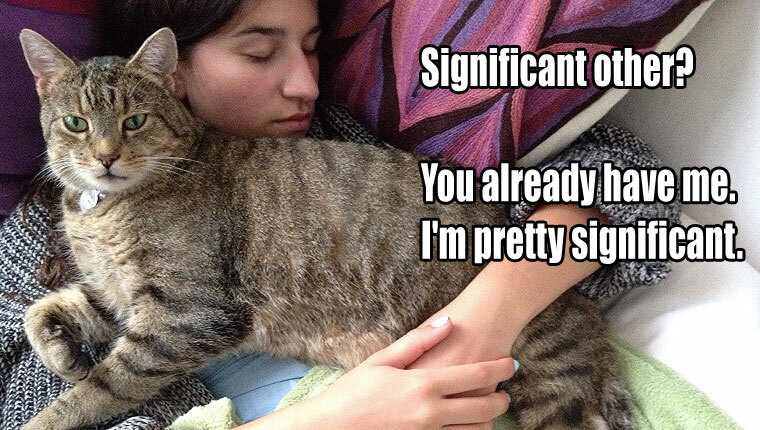 What else do you think your cat has been meaning to tell you? Let me know in the comments below!